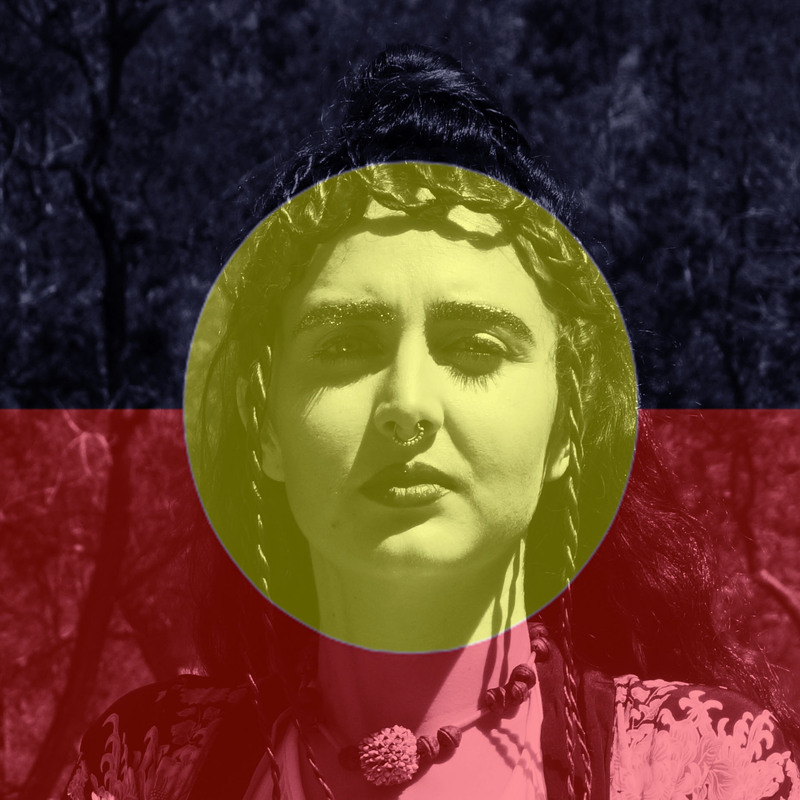 Kick back this Friday evening with a DJ set from Sovereign Trax—aka writer and blogger Hannah Donnelly—creator of the Indigenous and Torres Strait Islander music blog that shares the same Sovereign name. The blog is a subversive online space that’s “decolonising our music choices” by encouraging the consumption of music in an environment that speaks to collective stories, identities and resistance, all while promoting the visibility of artists. Expect the freshest new tracks—surely coming soon to a Sovereign Trax playlist—mixed in real life by the great Sovereign Trax herself. Come down for an an evening packed with the maddest contemporary and experimental music from Aboriginal and Torres Strait Islander artists. Pop by at 6pm and stick around! Special Sovereign Trax request: Uncle Larry’s Bedford Dreaming – Uncle Larry Walsh, a respected Taungurung Elder who is very active in the Melbourne region has a dream to restore a Bedford Truck in which he and his partner Viv can travel around Australia sharing his culture and stories. Uncle Larry is a well respected story-teller and is often requested to speak at a variety of festivals and gatherings across the country each year. A retrofitted Bedford truck is his dream way of doing this and it will make it much easier for Larry to attend these events and to stay for days at a time. A vehicle will also make it easier for Larry to keep in touch with members of his community who live in various regions of Victoria. You can help contribute to making this dream a reality here.